The HDMI/VGA over CAT5e/6/7 Extender is a multi-function transmitter and receiver set supporting the transmission of ultra high-definition signals (up to 4K2K@30Hz, YUV444). 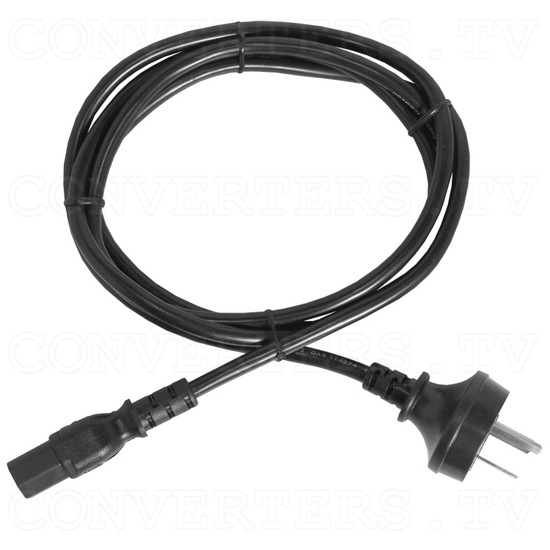 This system is an ideal solution for any household or commercial environment. It also features HDMI (DVI compatible with adaptor) and VGA inputs and outputs. The video and audio can be transmitted over distances up to 100m through a single switching hub, can be extended up to 100m between switching hubs and also supports Gigabit networks. Additionally, the HDMI/VGA over CAT5e/6/7 Extender system includes extra functions like bi-directional IR passthrough for control of attached devices. Adjustable analog In/Out Line levels and separate Microphone input provides the User with a variety of audio options. The USB connections function allows the system to act like a USB hub. 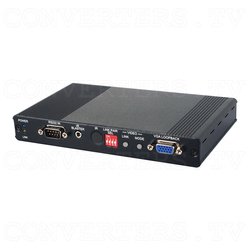 Combined with the VGA input/output feature it allows the system to be used as a KVM switch. 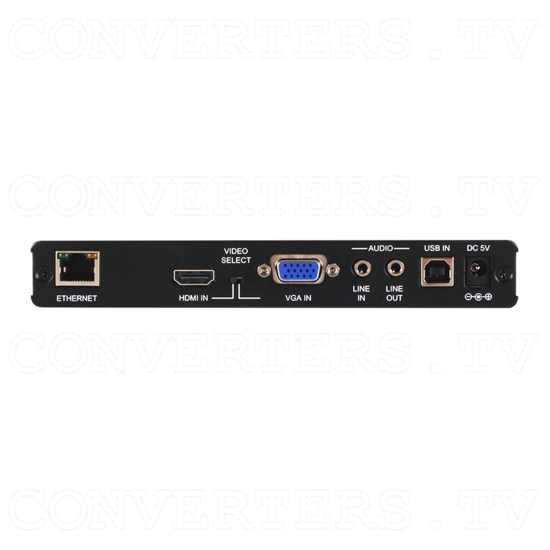 Adding extra HDMI/VGA over CAT5e/6/7 Extenders allows the User to cascade the system to extend transmission distance without signal loss or delay. Featuring extensive user-friendly control options, the transmitter and receiver set can be controlled by via On-screen Display (OSD), Telnet, IR Remote, WebGUI and RS-232 commands. 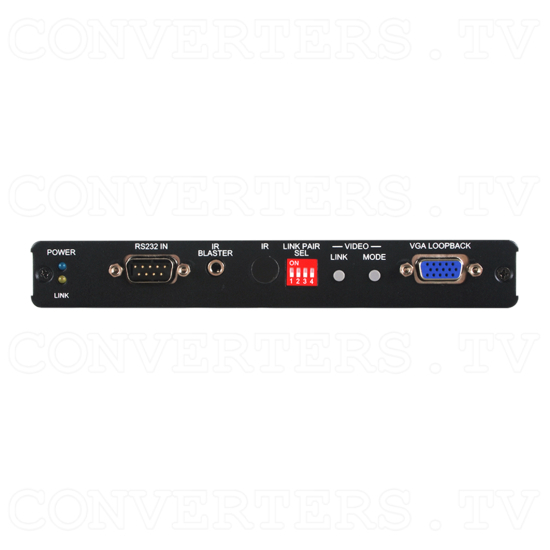 The HDMI/VGA over CAT5e/6/7 Extender is a multi-function transmitter and receiver set supporting the transmission of ultra high-definition signals (up to 4K2K@30Hz, YUV444). This system is an ideal solution for any household or commercial environment. It also features HDMI (DVI compatible with adaptor) and VGA inputs and outputs. The video and audio can be transmitted over distances up to 100m through a single switching hub, can be extended up to 100m between switching hubs and also supports Gigabit networks. Additionally, the HDMI/VGA over CAT5e/6/7 Extender system includes extra functions like bi-directional IR passthrough for control of attached devices. Adjustable analog In/Out Line levels and separate Microphone input provides the User with a variety of audio options. The USB connections function allows the system to act like a USB hub. 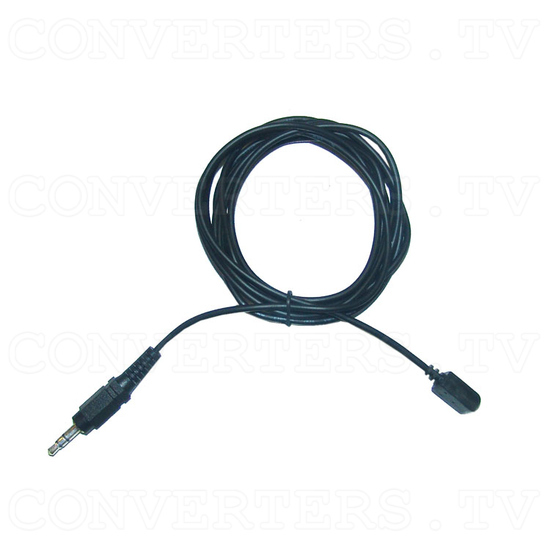 Combined with the VGA input/output feature it allows the system to be used as a KVM switch. Adding extra HDMI/VGA over CAT5e/6/7 Extenders allows the User to cascade the system to extend transmission distance without signal loss or delay. Featuring extensive user-friendly control options, the transmitter and receiver set can be controlled by via On-screen Display (OSD), Telnet, IR Remote, WebGUI and RS-232 commands.